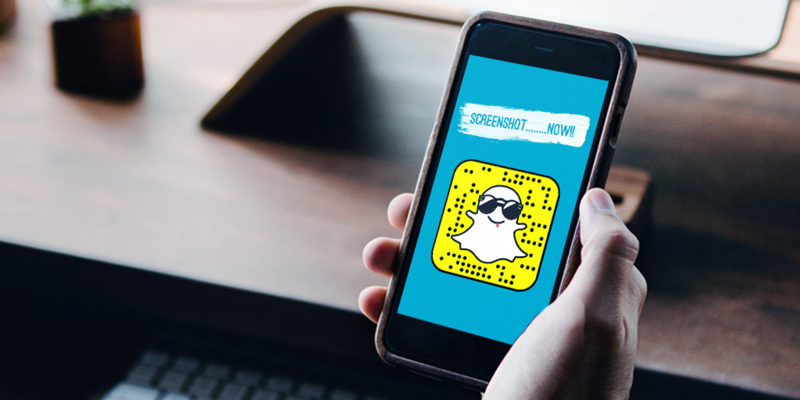 What's better than being a part of the game in real life AND on Snap? Nothing! The New Zealand cricket team have been generating an incredible amount of UGC this season with avid fans sharing their support from all ends of the world. Both in front of the screen or at the game, Black Caps x Snapchat, showing us how it is done! Like all full force marketing campaigns Daft Punk hit all and every channel this week. Along with their pop up exhibit, the campaign includes an incredible Snapchat filter. In addition to a version of their signature helmets, the filter also includes audio from their track "Doin' it Right". A filter possibly not within everyone’s budget, but definitely something to aspire to! They always joke about gifting nuggets for Valentines day and Maccas made it happen. 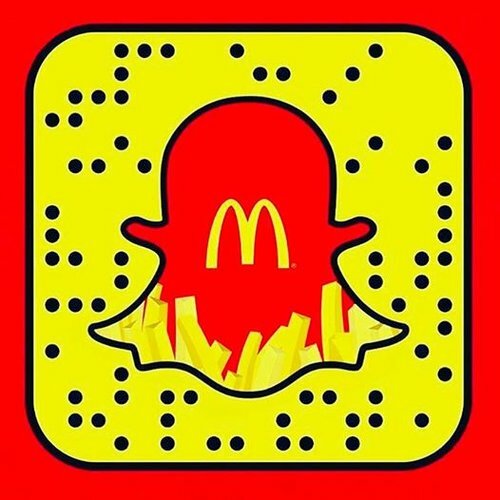 With the help of Snap spectacles McDonalds Australia successfully shared the love this year. Spectacles provide an excellent opportunity to showcase interactions with your product or service... or... our bet is that we will see the first proposal via Specs any day now! Got your hands on a pair of specs? Go ahead and show us what you can do!